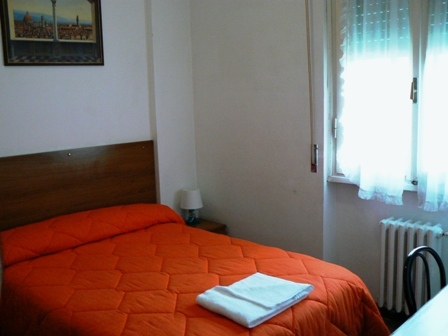 Florence Youth Hostel is situated in the heart of the town, only a few steps from the railway station, from monuments famous all over the world and from high fashion shops. 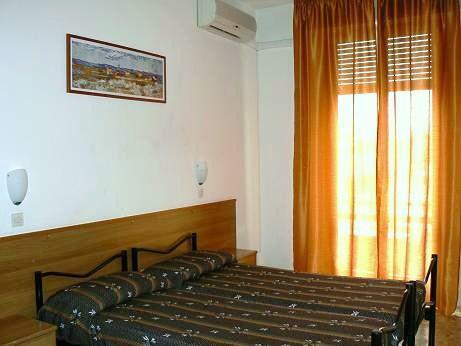 The rooms are quiet and it is situated in a great central location. We offer rooms with two, three, four and five beds, all with a bathroom. 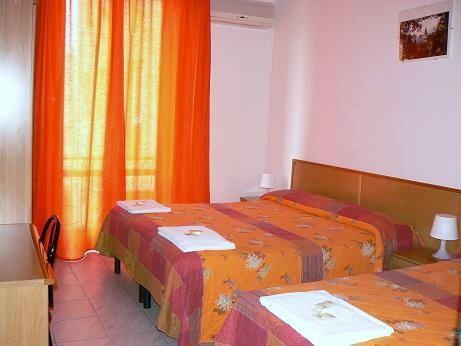 You can book a private room or a bed in a dormitory shared with others. It simple but clean and safe, it is runed by the owner him self trying to give you the maximum to feel you good in his place. Thank you for your visite of my site.